My main goal in having a store is to raise a little money to do a few things in honor of my mother, Lynn Anderson. 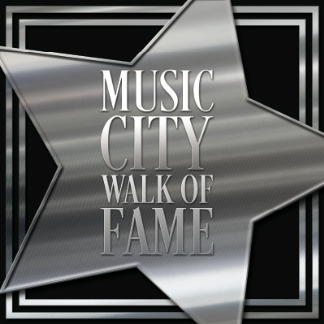 One is submitting her to be honored with a Star on the Walk of Fame here in Nashville across from the Country Music Hall of Fame. I think it would be very deserving and it would mean I'd have my Dad and my Mom on facing corners in downtown Nashville! So when I talk about "my cause" .. know that this is one of them! I've decided to make this store to pool a little money from sales. Then periodically as I create a deal to install Lynn Anderson in a permanent location, I'll have some extra funds here from you guys. So thank you so much for shopping with me. It really will help. On top of it, I love junking and finding western treasures and I have similar taste to my Mom and my Dad. So I hope you enjoy seeing my unique items as much as I love finding them.